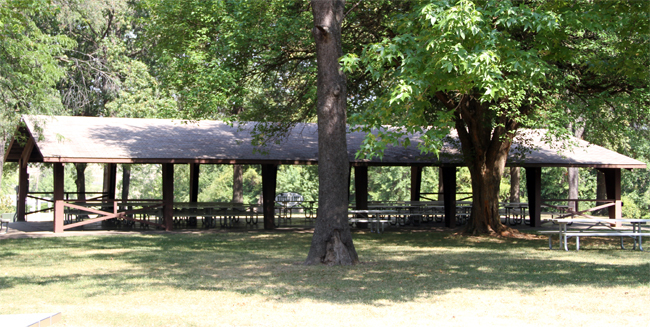 Wavering Park is located on 47 acres in the 1200 block of North 36th Street. 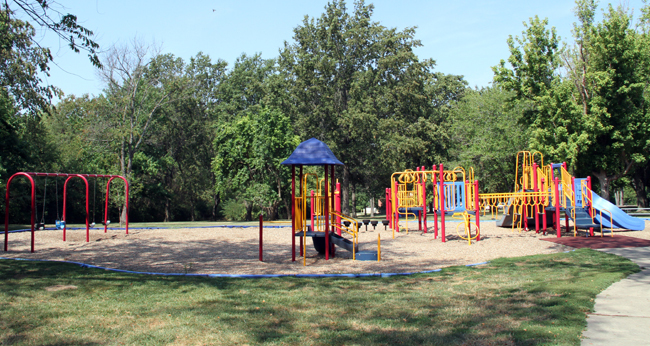 This park features a baseball/softball diamond, playground equipment, restrooms and two shelter houses with grills, electricity and water fountain. 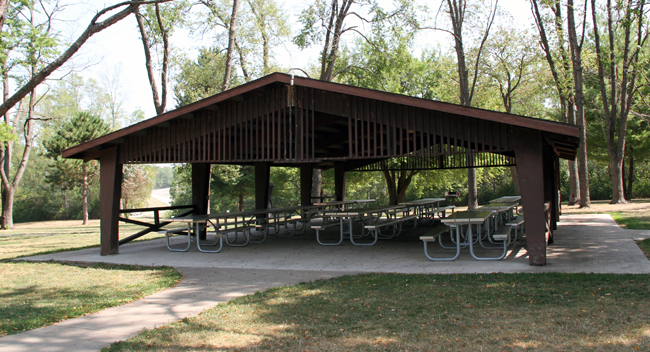 42 ft. x 76 ft., 3,192 sq. ft.
34 ft. x 52 ft., 1,768 sq. ft.